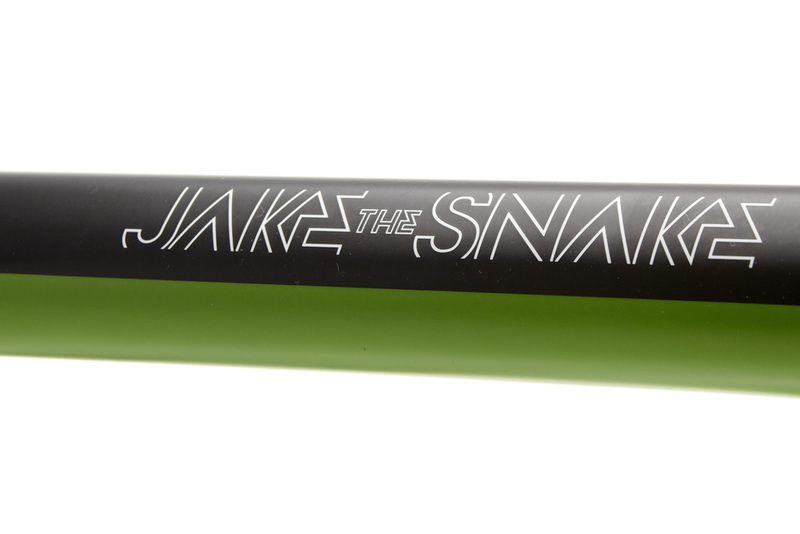 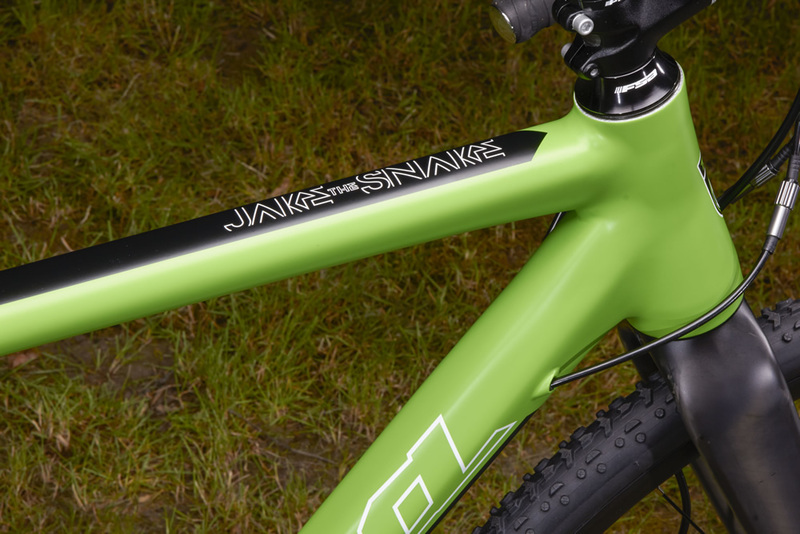 With new frame improvements introduced in 2014, the Jake the Snake went on to be one of our most popular bikes last year. 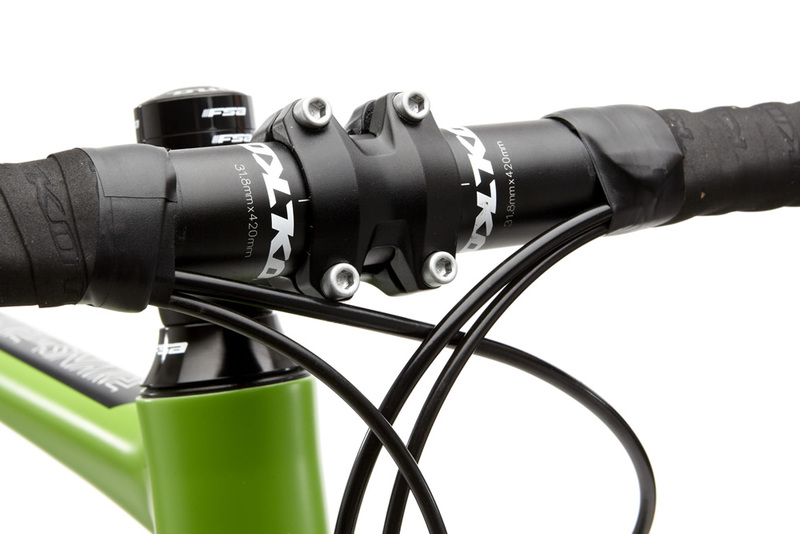 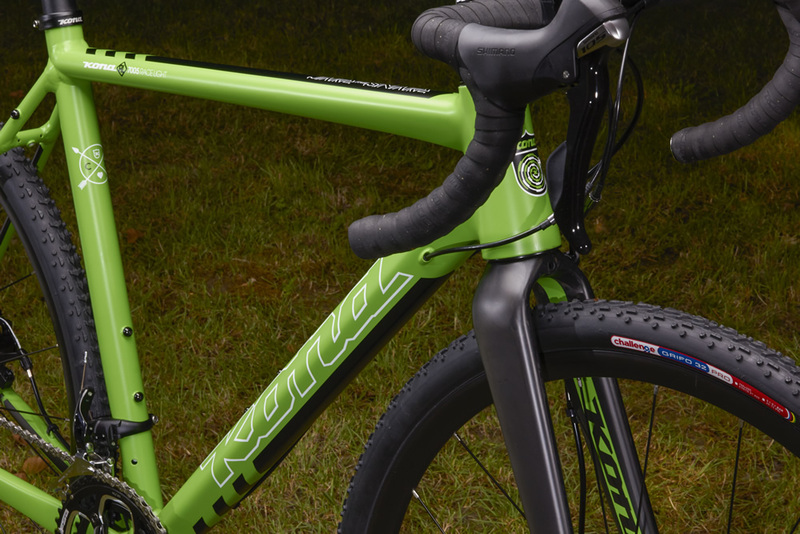 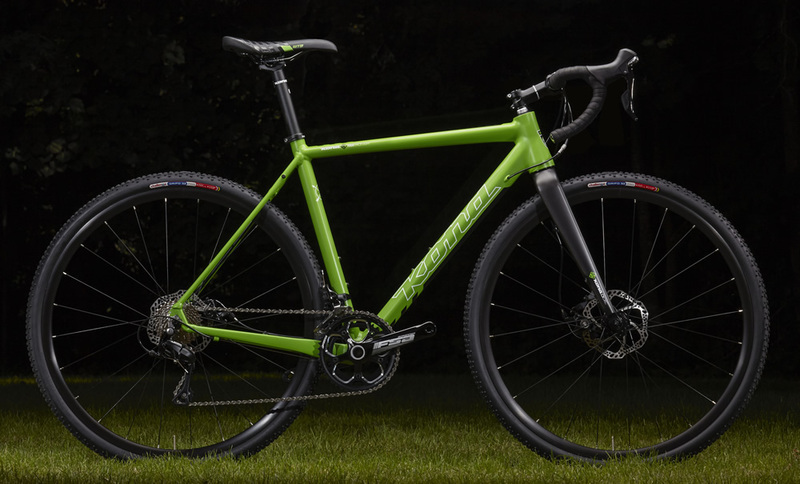 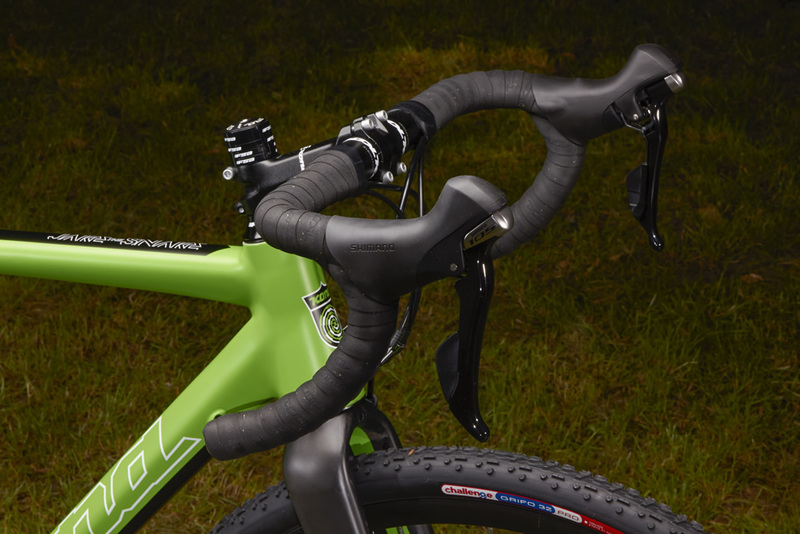 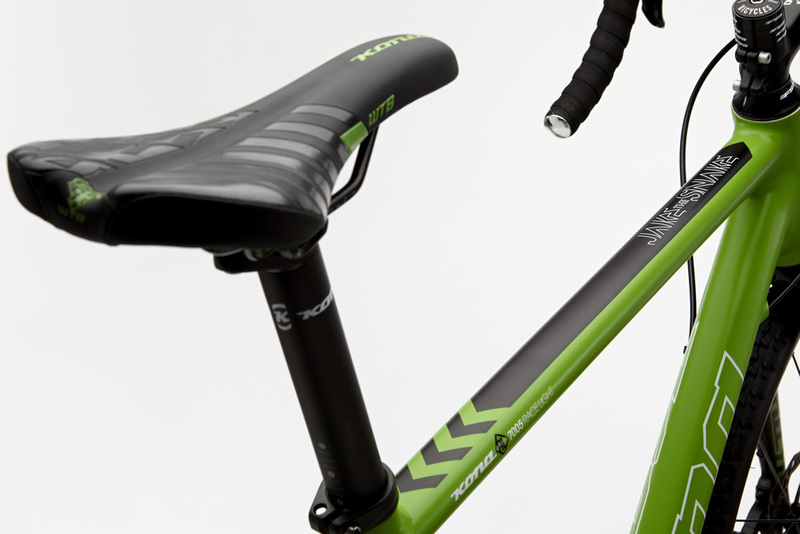 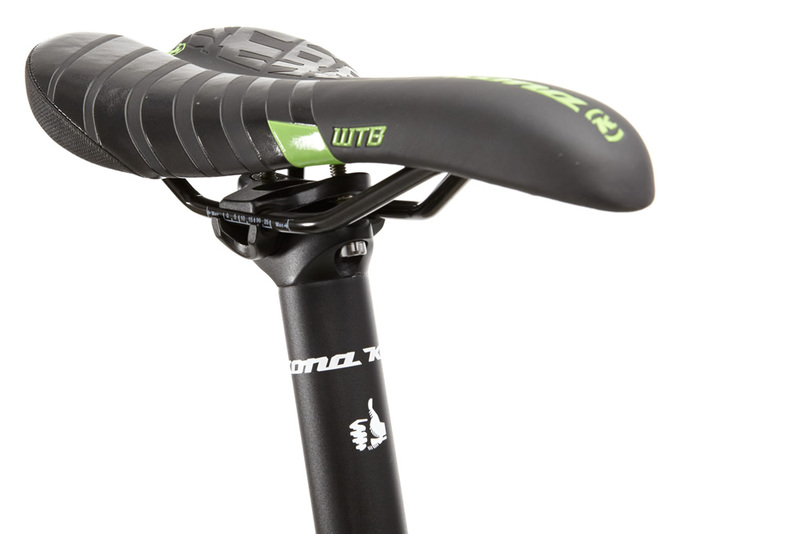 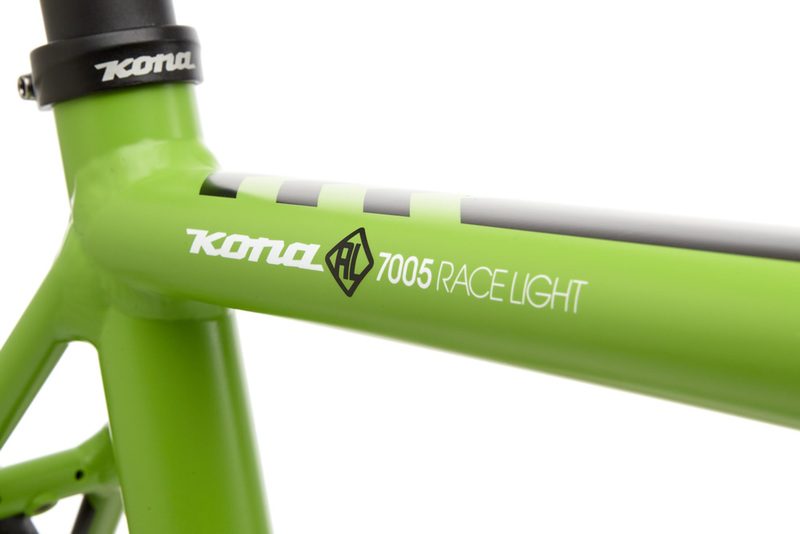 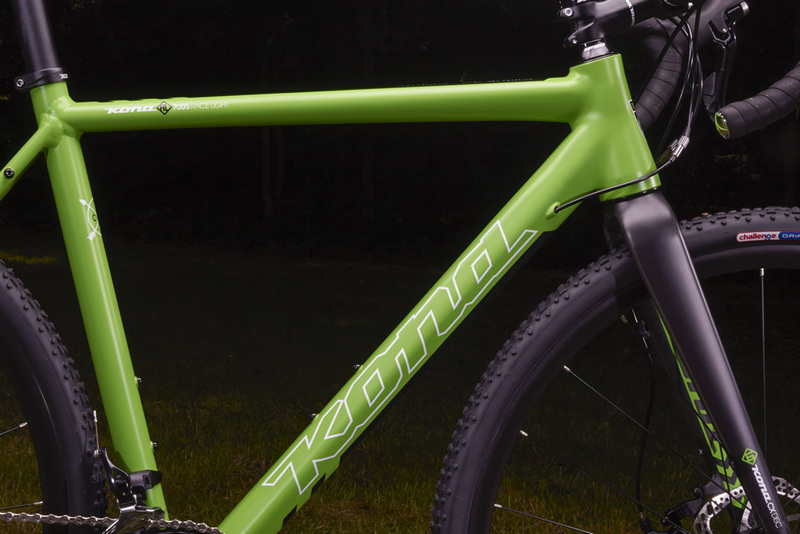 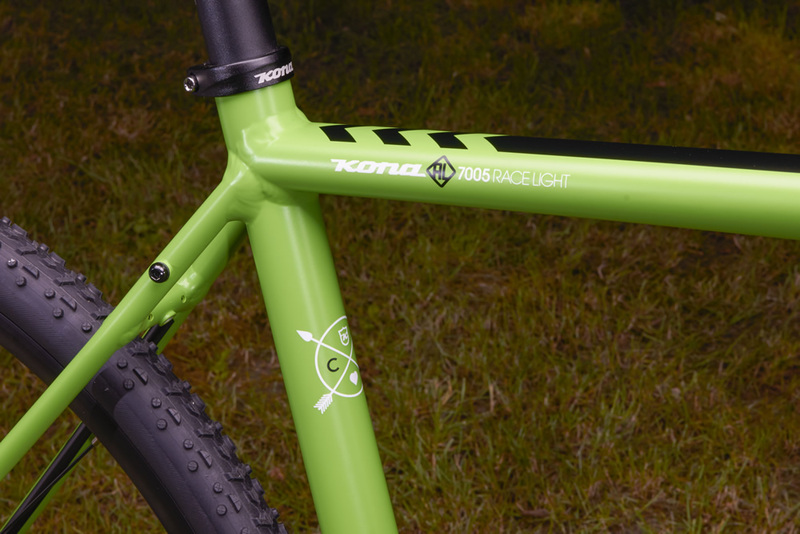 Providing a ride that is compliant, precise and exceedingly confident, thanks to a refined Kona Race Light 7005 Aluminum Butted frame and tapered Kona Carbon CX disc fork, the Jake the Snake is as comfortable on race weekends as it is early-morning winter commutes, summer cruises or gravel races. 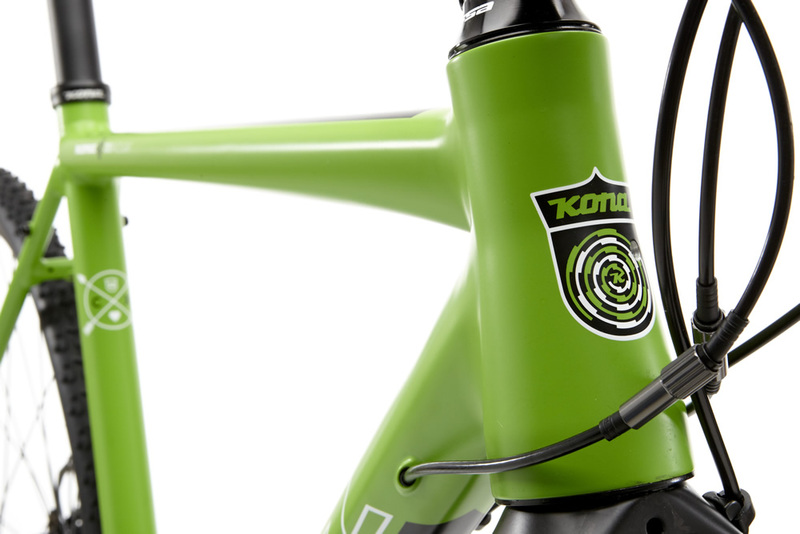 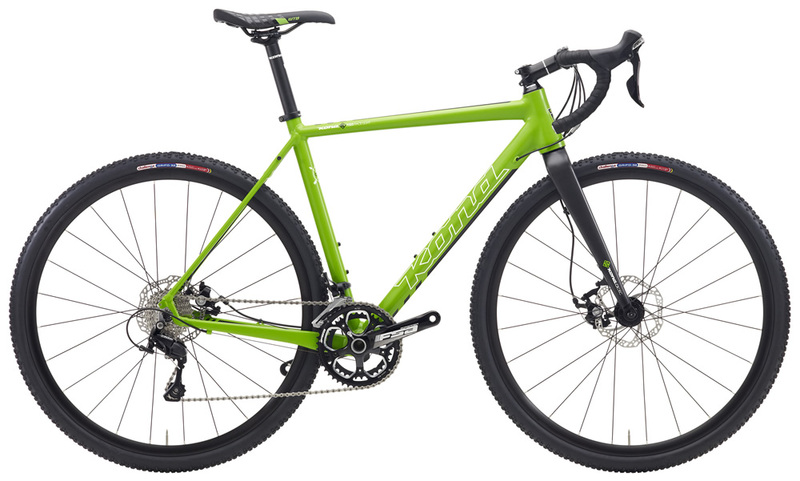 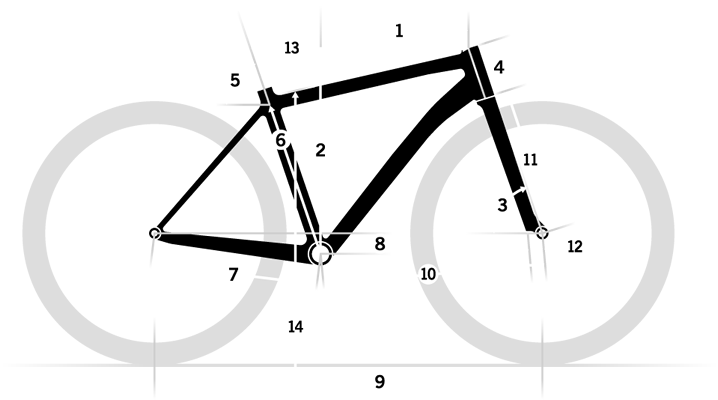 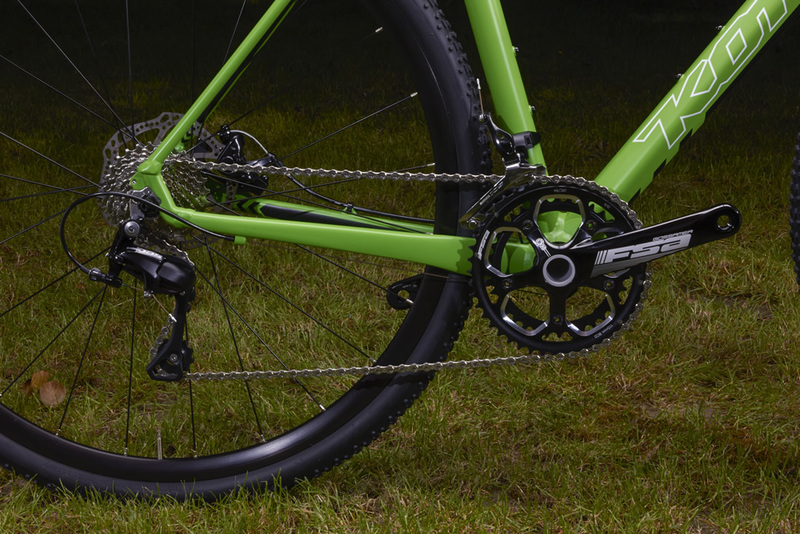 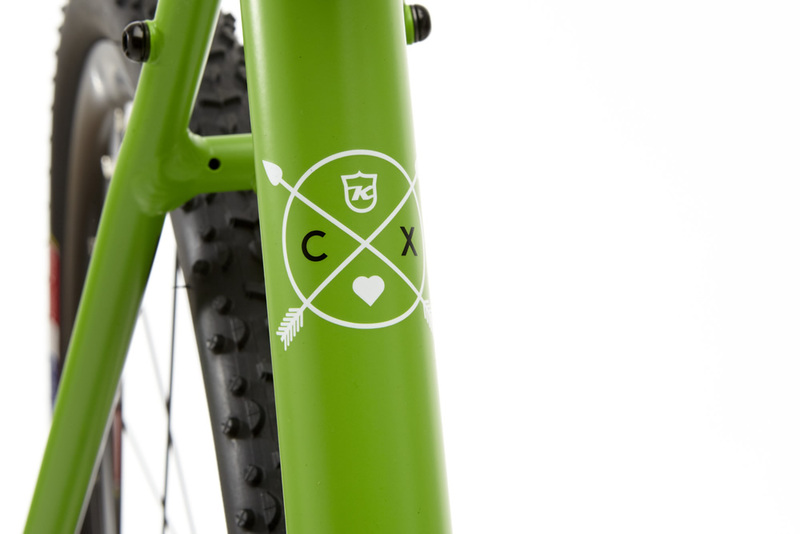 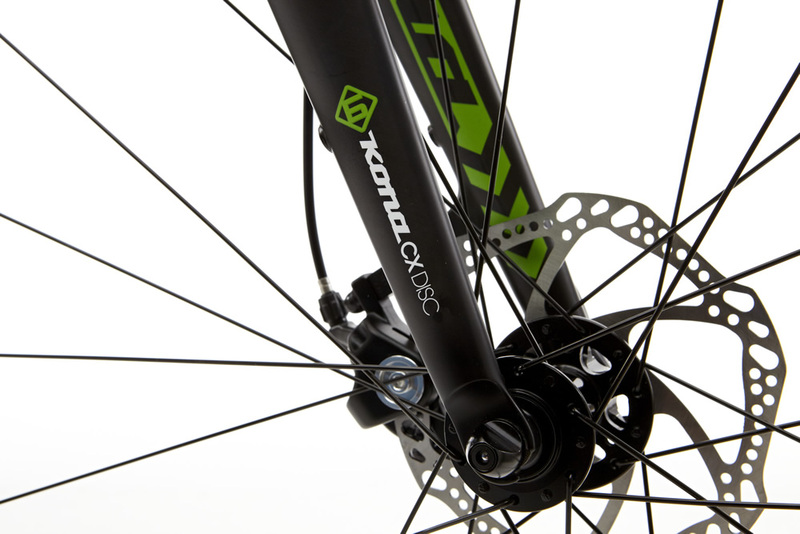 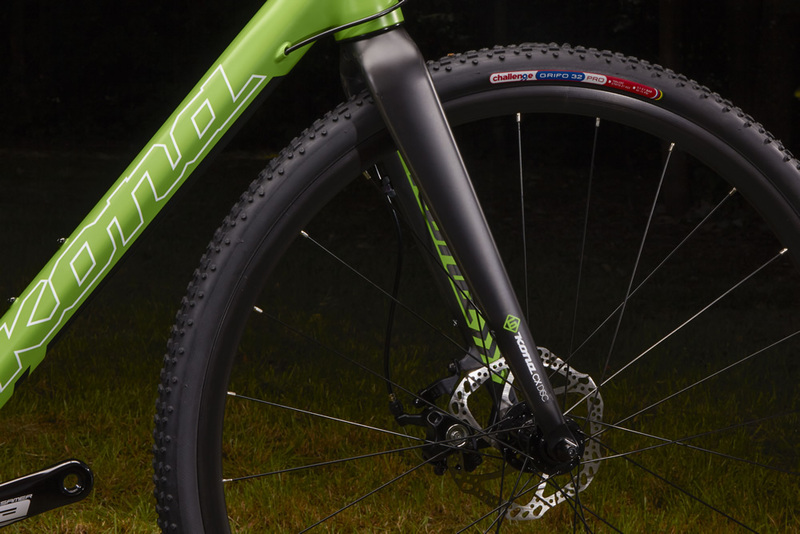 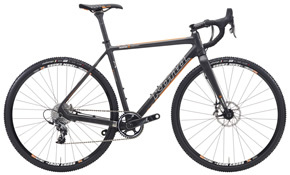 Rack and fender eyelets, and disc brakes give this bike a distinctly do-everything attitude.